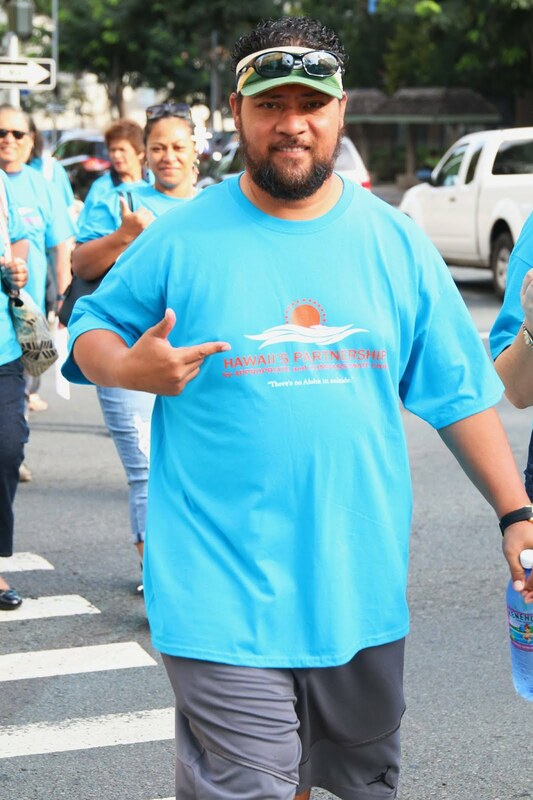 Serving Hawaii since 1856, the Hawaii Medical Association (HMA) is a voluntary, professional membership organization for physicians, resident physicians, and medical students in the state of Hawaii. HMA is dedicated to serving physicians, their patients, and the community through representation, advocacy, and public service. 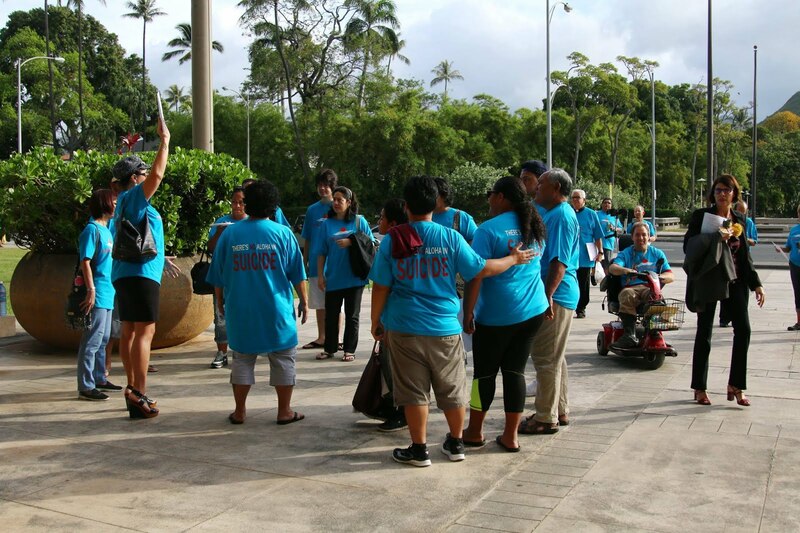 HMA is part of the American Medical Association (AMA) and is the parent organization for Hawaii's five component medical societies that operate independently, but in a network with the HMA in all four counties in the State of Hawaii. 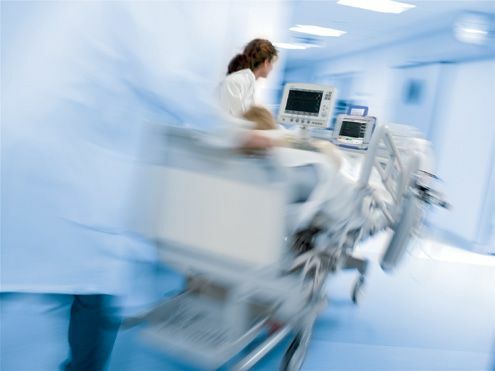 In the last several decades, medical technology has made tremendous advances in saving and extending lives. As a result, life expectancy has increased dramatically. 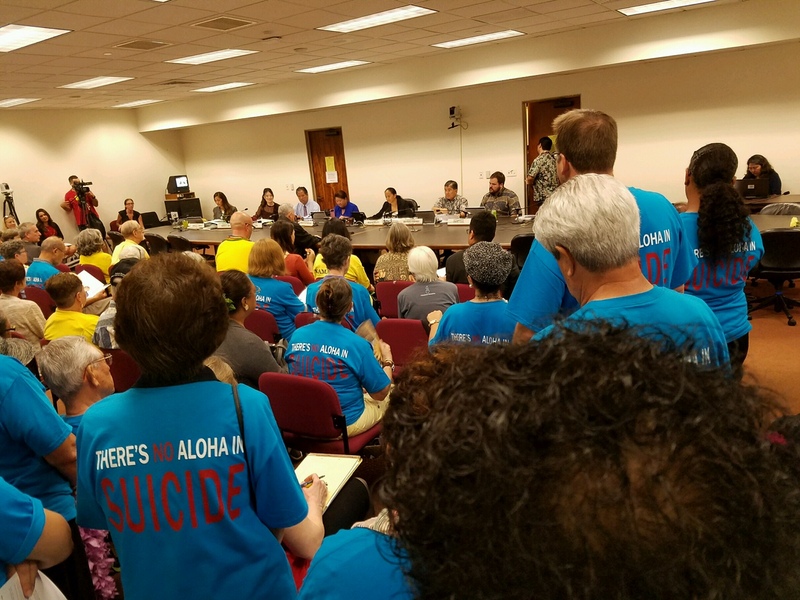 The Hawaii Medical Association, along with the American Medical Association, oppose any bill to legalize physician-assisted suicide or death. We believe physician-assisted suicide to be unethical and fundamentally inconsistent with the pledge all physicians take to devote themselves to healing and life. “The role of taker of life must never be assigned to a physician; in any case, the law must never permit him to perform it, for this would jeopardize and perhaps destroy the physician’s role in society. A patient must never have to suspect that his physician might become his executioner."